BILLERICA, Mass. & ONTARIO, Canada--(BUSINESS WIRE)--Jul. 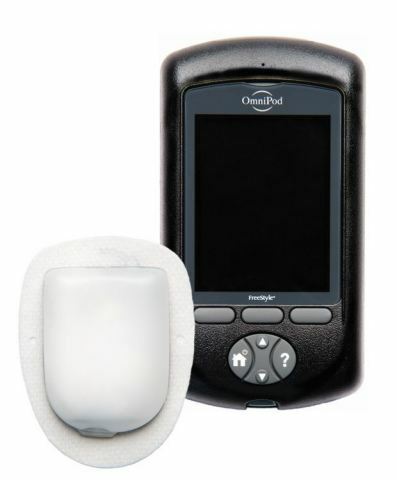 3, 2018-- Insulet Corporation (NASDAQ: PODD) (Insulet or the Company), the leader in tubeless insulin pump technology with its Omnipod® Insulin Management System (Omnipod System), today announced the Omnipod System has been selected as the preferred insulin pump for individuals with diabetes in the province of British Columbia, Canada, under the expanded British Columbia PharmaCare insulin pump program.